With a ballot measure focused on education funding set to go to Arizona voters on May 17, Arizona teachers in many public schools may see raises in the year ahead, which educators and teacher advocates say would begin to address one of four key areas that their research points to as contributing to Arizona’s teacher shortage. The Arizona Department of Education, a Tucson non-profit and school districts around the state are zeroing in on the other three – mentoring, on-going training and positive working environments – to hold on to effective teachers and entice new ones into the profession. 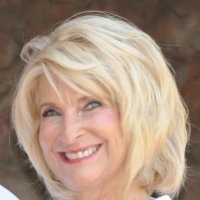 “We know that teachers who are supported and are a part of a team are more likely to stay,” said Jaime Festa-Daigle, assistant principal at Lake Havasu High School in Mohave County and a National Board Certified AZ Master Teacher and a member of the Educator Retention and Recruitment Task Force. “We also know that teachers who are supported are more effective. We know that students are most successful when they have qualified teachers in front of them,” Festa-Daigle said. It is more basic working conditions like low pay and long hours that lead many teachers to consider leaving the profession, said Dr. Cecilia Johnson, associate superintendent of the Highly Effective Teachers & Leaders Division at the Arizona Department of Education. 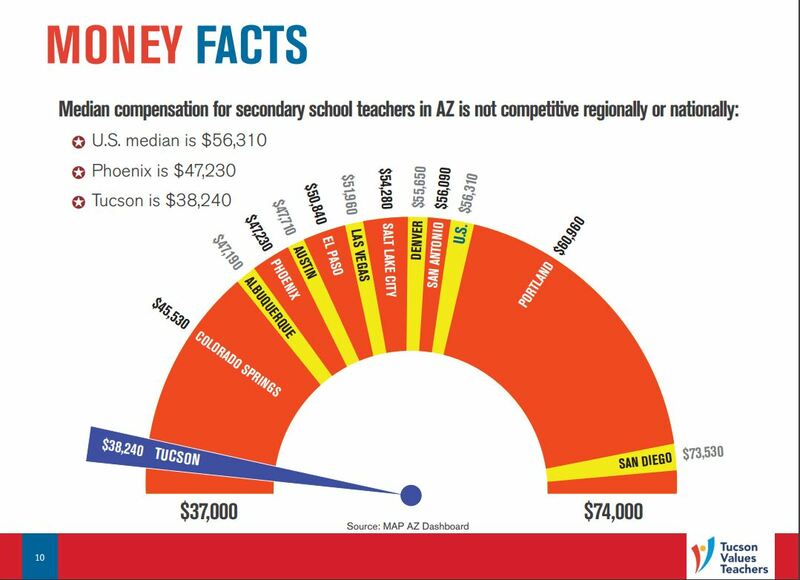 According to a survey released in late 2015 by the non-profit Tucson Values Teachers, the median salaries for Arizona teachers are $9,000 to $18,000 below the national median salary of $56,310. To compensate for that many hold second or summer jobs – often tutoring, coaching, scouting, working at stores, landscaping or cleaning homes. 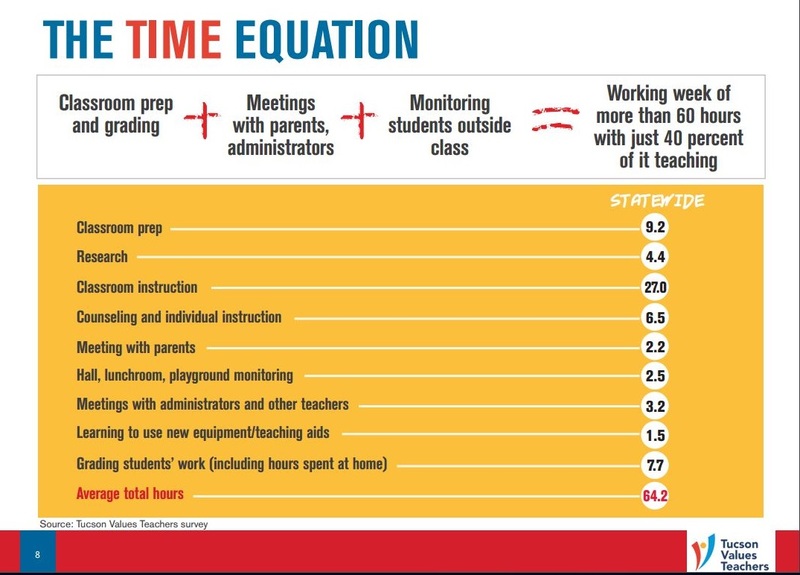 The statewide survey also showed that Arizona teachers have a 64-hour workweek when lesson preparation and grading, communicating with parents and administrators, as well as working with and monitoring students outside of class are included, according to a statewide survey of teachers released in late 2015 by Tucson Values Teachers. “Arizona Department of Education with its partners, is developing a plan to provide training for administrators and teachers to improve the culture and climate in schools,” said Johnson, chair of the Educator Retention and Recruitment Task Force. In recent years, teachers work conditions have seriously declined, Festa-Daigle said. 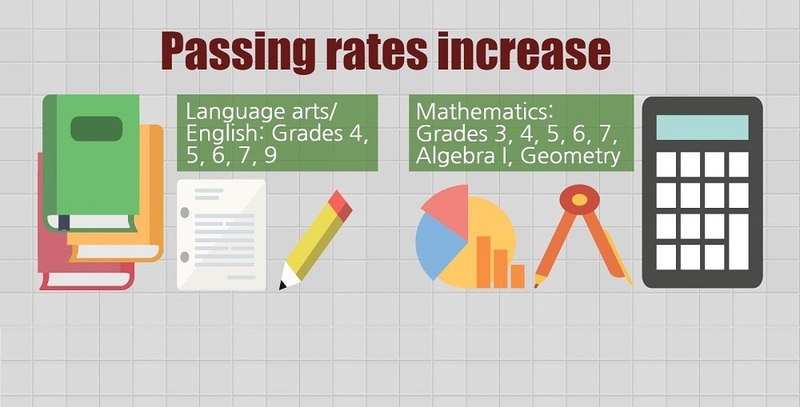 “We have seen increasing class sizes, little to no funding for classroom supplies, technology, or books, all in the face of increased accountability,” Festa-Daigle said. The number of unfunded mandates being placed upon teachers is one of these, said Dan Streeter, superintendent of Humboldt Unified School District in Prescott Valley. “Ironically, in meetings, many of our teachers have asked for increased administrative and support services at a time when we are being asked to reduce these services,” Streeter said. Highly-effective educators need a safe environment in which to take risks, said Christine Porter Marsh, Arizona Educational Foundation’s 2016 Arizona Teacher of the Year. When Festa-Daigle surveyed teachers in Lake Havasu Unified School District about what makes them stay, they told her the support they get from their colleagues and their experiences with the students they teach. Teachers new to the profession need induction and mentoring during the critical first three years, when many new teachers leave for other careers, Johnson said. “ADE is working with districts that are having success with their programs and will be sharing these best practices with local education agencies across the state,” Johnson said. In partnership with the Arizona K12 Center, the Arizona Department of Education is supporting the NT3 Seed Grant to increase the number of National Board Certified Teachers in classrooms across Arizona who will coach and model effective practices for other teachers, according to the report. 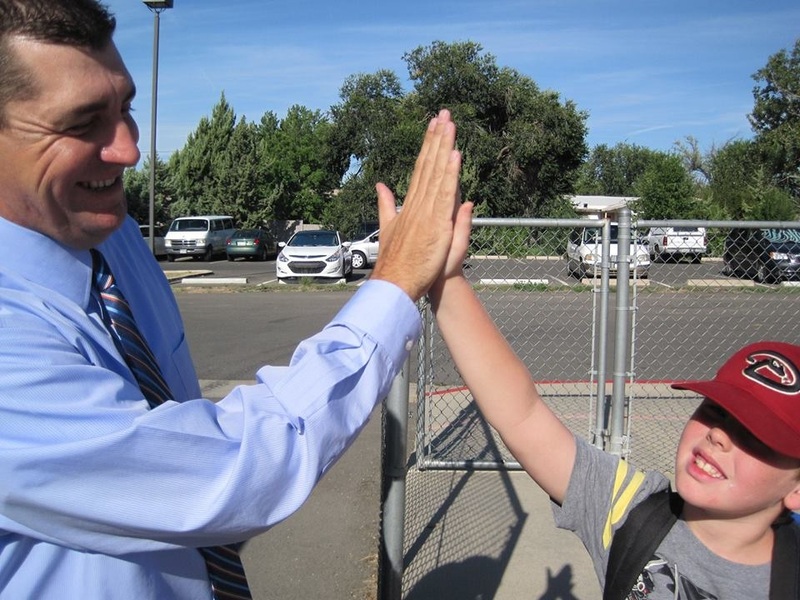 Humboldt Unified has implemented a comprehensive new teacher induction program focused on effective instructional practices and the culture of the school district, Streeter said. That mentoring for new teachers is vital, Marsh said. Festa-Daigle said she is so thankful for the support she received as a first-year teacher. Support for new teachers makes a big difference in retention, Festa-Daigle said. Both Lake Havasu and Humboldt Unified are working on grow-your-own models to develop more teachers locally. 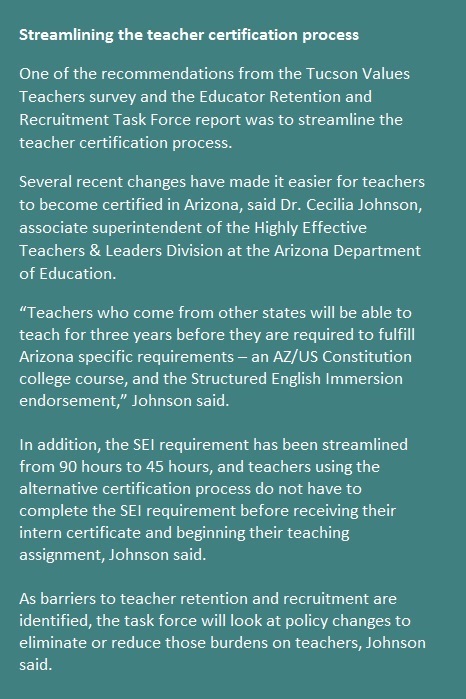 The Arizona Department of Education is providing “guidance and technical assistance to teacher preparation programs with the goal of improving the effectiveness of teacher candidates,” Johnson said. Humboldt Unified is encouraging local residents considering teaching to take the next step, Streeter said. “There is strong evidence to suggest that when you can rely on talented teachers who are anchored in your community, you will be more likely to retain those individuals,” Streeter said. Also, the Arizona Department of Education is committed to developing more highly-effective teachers in lower-income school districts as outlined in the department’s equity plan, said Johnson. “The Arizona Department of Education will provide technical assistance to local education agencies in developing and implementing a plan to ensure schools of high-poverty have effective educators at the same percent as the low-poverty schools,” Johnson said. Professional development is probably more valuable for teachers who have already taught for a few years, Marsh said. “The first-year teachers have so much information thrown at them all at once that professional development should probably be as limited as possible for at least the first two or three years,” Marsh said. Investing in teacher training is a priority, but teacher turnover means that investment is ongoing, Streeter said. “We are spending important, limited dollars to provide necessary, on-going professional development only to see many of our teachers take this knowledge and leave the area or state after only a few years,” Streeter said. Developing teacher leader opportunities is another strategy for teacher retention and recruitment, Johnson said. Educators need multiple paths to leadership so they can “remain in the classroom, but develop their careers along the way,” Festa-Daigle said. A principal leadership program will provide training for 70 Phoenix-area principals of high-poverty, high-minority schools in in building a positive school culture and climate and collaborative strategies to support teachers, according to the task force report. The program is funded by a three-year grant from American Express, Learning Forward and the National Association of Secondary School Principals. The task force recommends that policy makers acknowledge the value of teachers, increase K-12 funding to make Arizona teacher pay competitive and reduce administrative burdens on schools. To better retain teachers, schools should create the best possible work environment, develop and fund high-quality, multi-year mentoring programs for new teachers, provide on-going, relevant professional development for teachers and principals and provide leadership opportunities that keep good teachers in the classroom, according to the task force report. To better recruit teachers, schools should make salary and benefits packages competitive, identify local advantages, describe educator support and advancement opportunities, grow-their-own teachers by encouraging instructional aides and substitutes to get certified, and recruit strategically, according to the report. In addition, community members and parents should show teachers that they support them, speak with legislators on education issues and support teacher appreciation and action coalitions, according to the task force report.